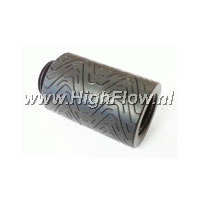 The Feser Company produces high-quality products for the water cooling market in the PC range. 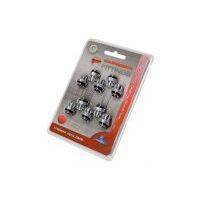 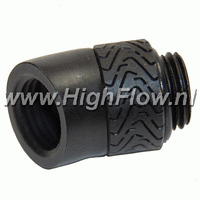 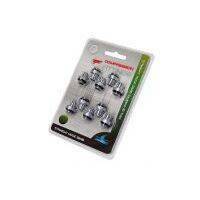 Feser TFC F1 Racing G1/4 Thread Extension Fitting - 25mm - Black Mooie en handige G1/4" aansluiting verlengstuk. 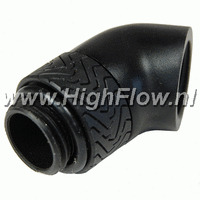 Wordt per 1 stuk geleverd. 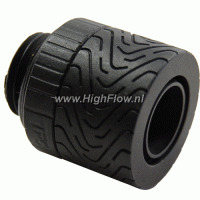 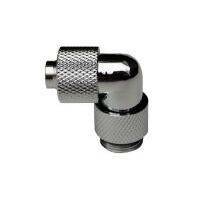 Feser TFC F1 Racing G1/4 Thread Extension Fitting - 30mm - Black Mooie en handige G1/4" aansluiting verlengstuk. 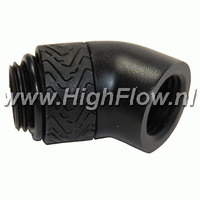 Wordt per 1 stuk geleverd. 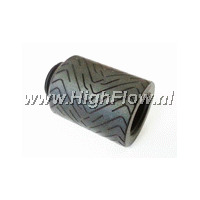 Feser High Flow slang met UV. 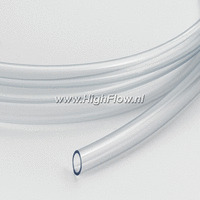 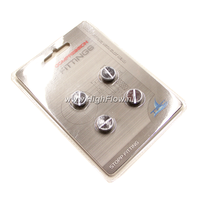 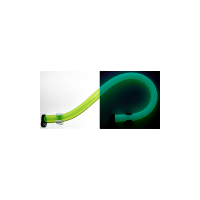 Behoort tot de betere (flexibele) High Flow slangen!